Plastic Surgery can be beneficial to disabled persons. 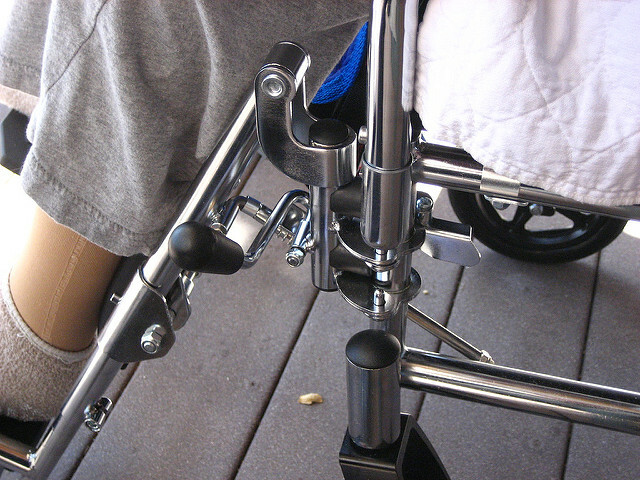 For those with physical disabilities, this may mean that they can function normally like any ordinary person. UK-Based Prague Medical Institute has shared information on how plastic surgery can benefit people with physical disabilities. In their article, they mentioned that this may be a heavily debated topic but surgical reconstruction can be advantageous to the disabled individual. In the same write-up they enumerated plastic surgery methods that can be conducted on disabled persons. The rest of the physical conditions that can be treated by plastic surgery can be found here. The Eye Magazine also shared an article on how children in Uganda benefit from Plastic Surgery. The surgeries they mentioned have been carried out at CoRSU Rehabilitation Hospital. The British Association of Aesthetic Plastic Surgeons meanwhile published a write-up about a disabled actress who went through plastic surgery and how he has benefitted from it. Check out the rest of Natasha’s story here. Cosmetic and plastic surgery can indeed be beneficial for persons with disabilities.